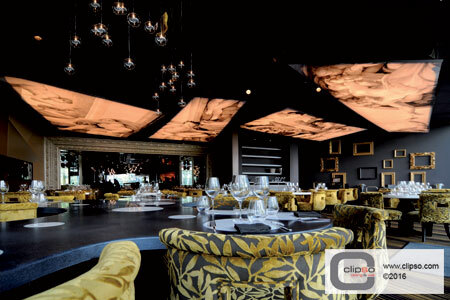 Lighting is essential to admiring beauty as it creates ambiance and enhances the mood of a space. 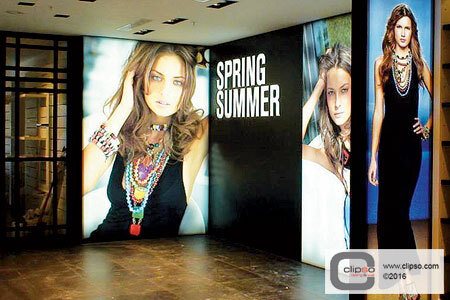 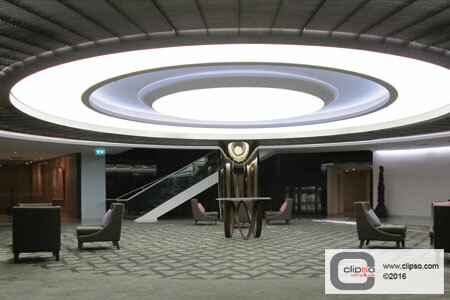 CLIPSO® translucent fabrics are available in three levels of translucency: 30%, 50% and 70%. 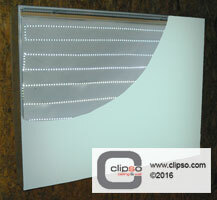 For added acoustic properties, there is also Acoustic Translucent fabric. 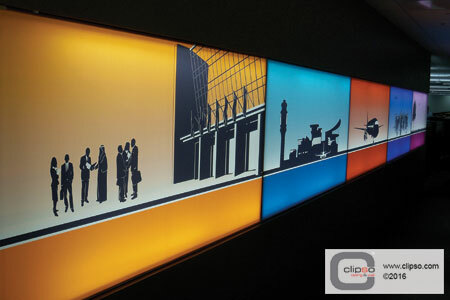 All variations can be custom printed as well. 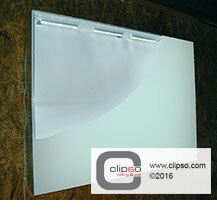 Adding a light source behind the fabric creates a distinct design element perfect for small or large-scale applications. 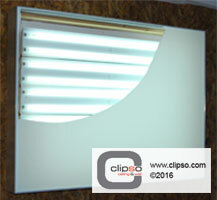 For more information about LED Module Lighting, click here.